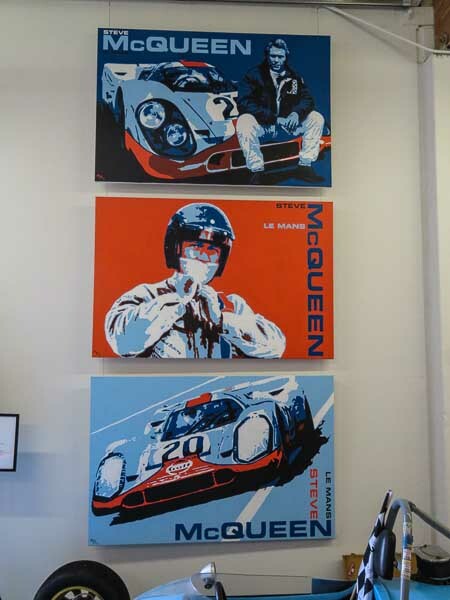 Nicolas Hunziker’s studio was packed with original paintings, not all of them Porsche related, but one way or another all are related to the race world. A table stacked with some delicious cakes and candy welcomed the numerous guests. Nicolas Hunziger himself took the time to have a chat with all of them. It was great to be at his place, and we’ll be back next year. No doubt about that.